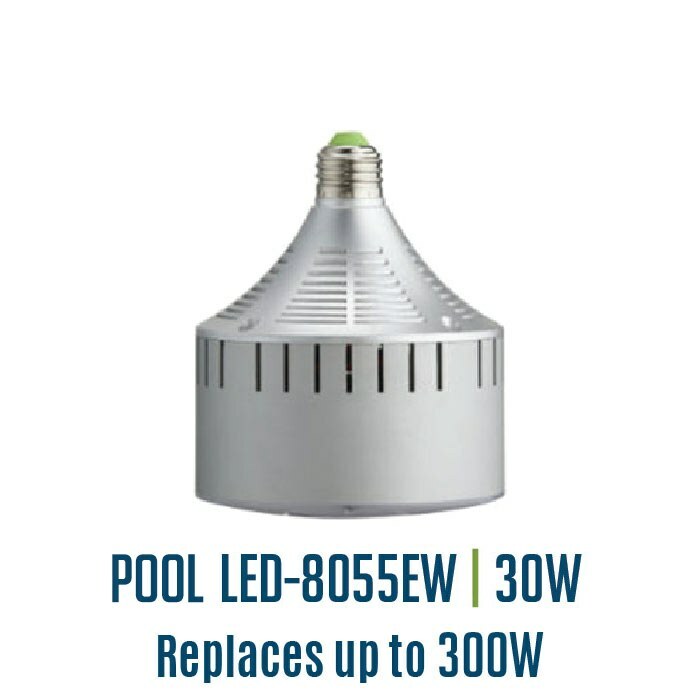 Light Efficient Design’s Recessed / PAR LED retrofits have been designed specifically for use in recessed can and flood fixtures. 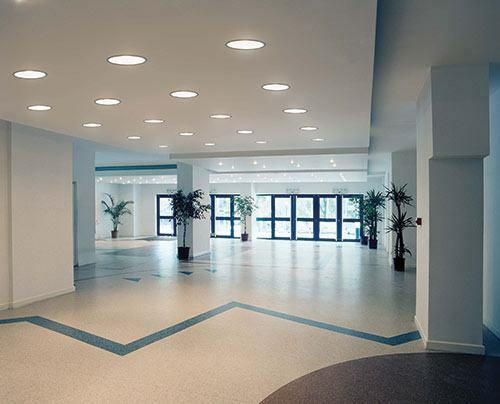 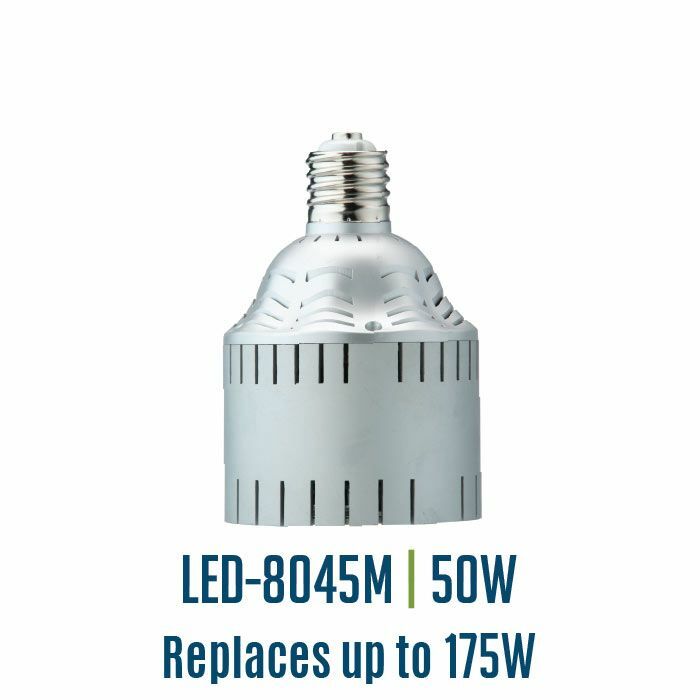 Our innovative designs deliver unsurpassed lumen output and are easy to install. 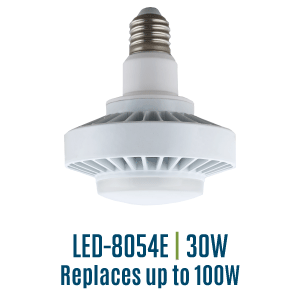 Save up to 80% in energy and labor over existing HID technology. 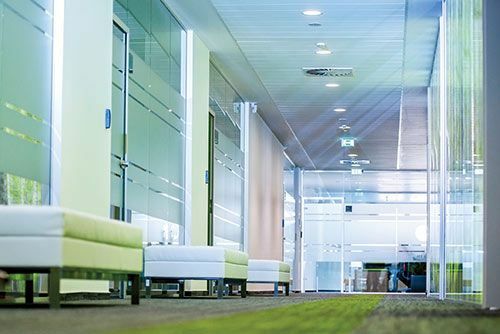 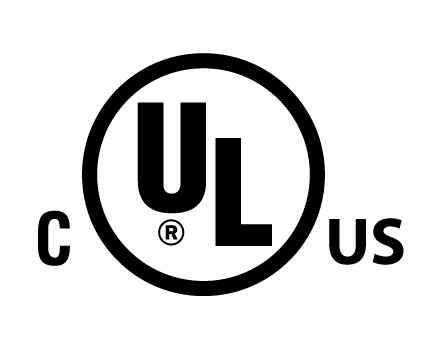 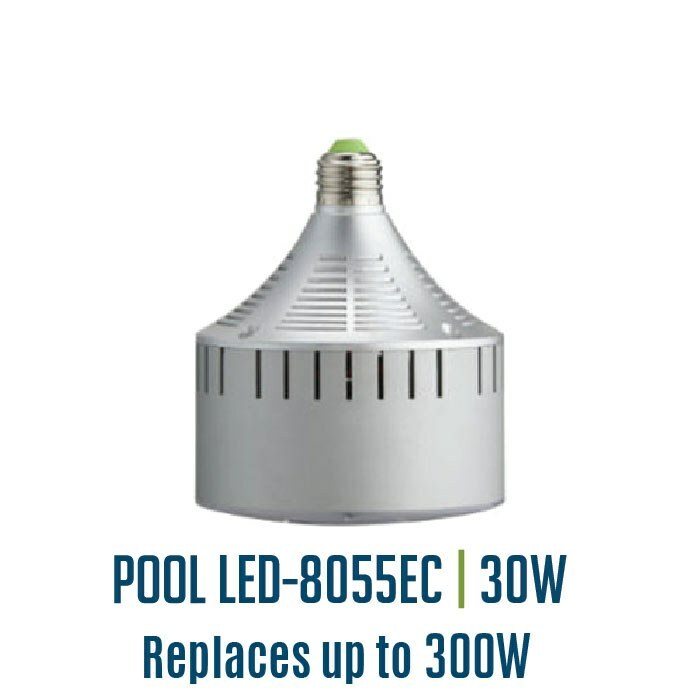 Advanced Active Cooling technology delivers consistently higher LED efficacy and longer life when placed within enclosed fixtures. 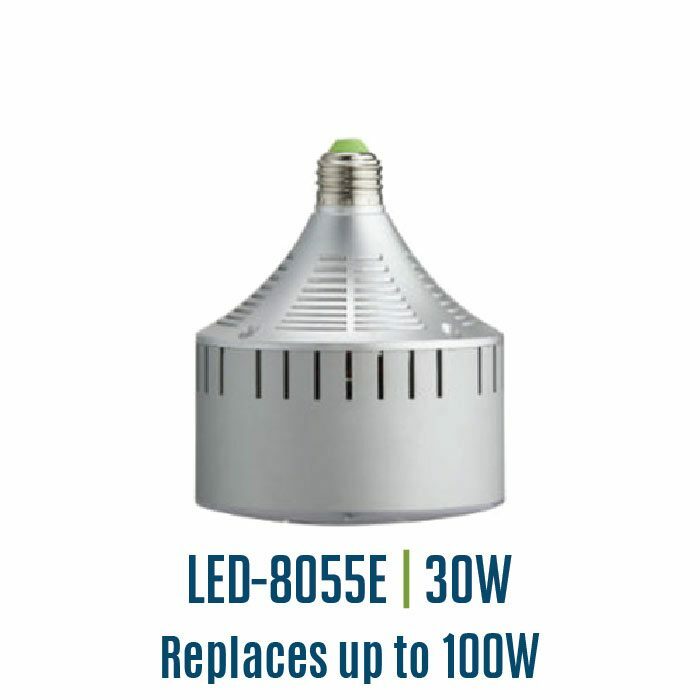 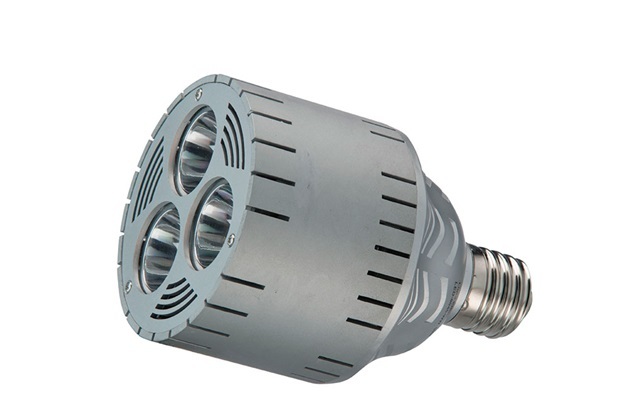 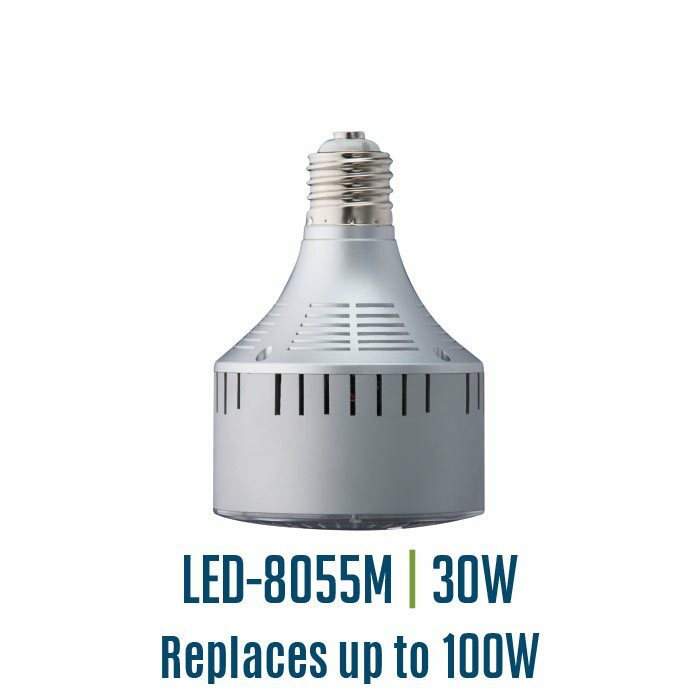 Available in 30W and 50W LED models replacing up to 175W.